Our smiles go through a lot in a day! So, it’s not unusual for someone to experience discoloration or even damage at some point in their life. Luckily, when you see the best dentist in Boynton Beach, you’re open to a variety of effective treatments. Dental bonding may be one of them. Dental bonding is a treatment that we often use for cosmetic or restorative purposes. We use a composite resin that matches your natural smile’s color to repair damage or create a new look. 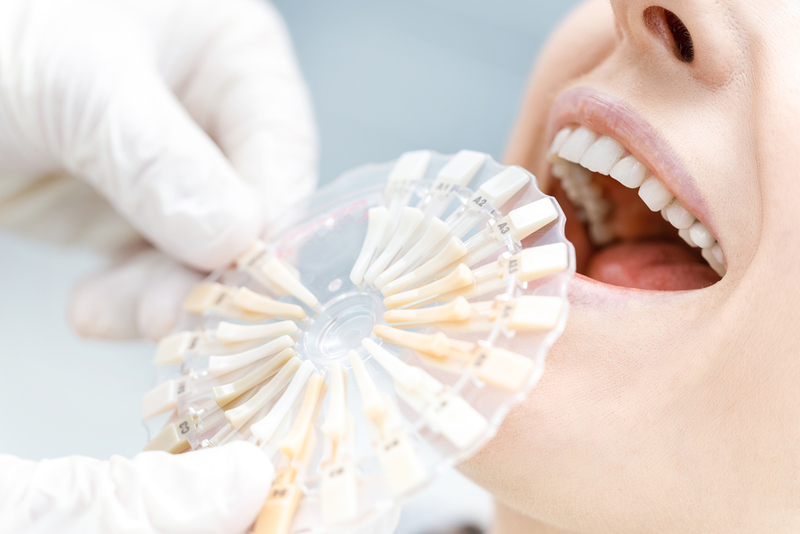 We place it directly onto your natural tooth for a seamless finish. There are a variety of reasons you could need dental bonding. The main goal is restoring the look and function of your smile. So, dental bonding can repair a chip or crack. It can close gaps between teeth and reshape one or more teeth. You can also use it to improve the appearance of a discolored tooth or even protect exposed root. With how versatile dental bonding is, there are really endless benefits. For starters, it is a conservative treatment. There’s not always a need for surgeries or more involved procedures. Sometimes, less is more! Bonding can also look extremely natural. It’s a safe and effective treatment that can leave your smile looking and feeling like new in little to no time! And, when taken care of properly, bonding can have long-lasting benefits. 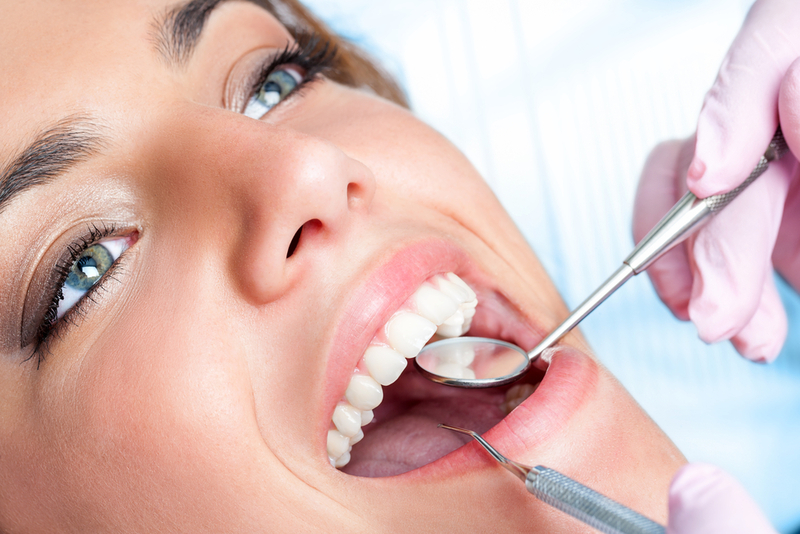 Are You Looking to See the Best Dentist in Boynton Beach? You should be visiting our dentist at least twice a year! So, if it’s time to come see the best dentist in Boynton Beach, contact us today to schedule your next appointment.